NutraVantage By Moms, For Moms is a health and wellness program designed specifically for mothers, by mothers. 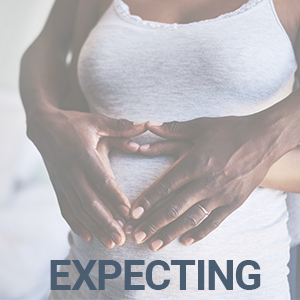 Whether you’re expecting, just gave birth, or already have several young children at home, our Registered Dietitians are here to help educate you on nutrition, exercise, and healthy habits. More importantly, your Registered Dietitian is with you every step of the way! No matter where you are in your motherhood journey, our Registered Dietitians are here to focus on you! 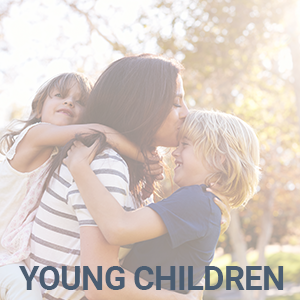 Let them help you understand the best foods to eat while pregnant, how to cope with sleepless nights, advise how to navigate the “baby blues” once your little one arrives, and even plan a nutrition strategy for your growing family. 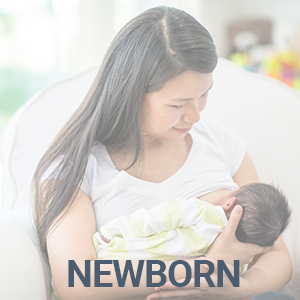 If you are currently breastfeeding, connect with a lactation consultant to learn how to feed your baby and navigate nursing issues. Whatever you need, they’re here for you! Talk to one of our Registered Dietitians and see if this is the right fit for you! Schedule your FREE, one-time consultation call today. STAY CONNECTED WITH YOUR RD! We understand that day-to-day life is busy. Which is why you choose how to communicate with your health coach! Stay connected via phone or email – whichever fits into your schedule.